Guess is a versatile and complex script + sans-serif font family created by Veneta Rangelova and published by DearType. 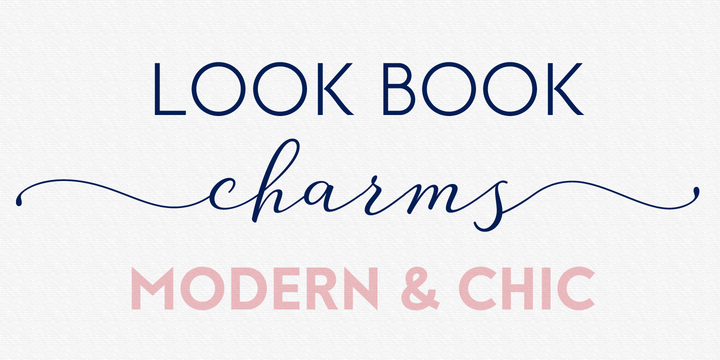 Featuring over 2500 glyphs for each font, tons of swashes and stylistic alternates, Guess was designed to convey feminine elegance and masculine style that will work perfectly for fashion, e-commerce brands, trend blogs, or any business that want to appear classy and chic . Guess what … you’ll love it! A font description published on Wednesday, March 9th, 2016 in DearType, Fonts, Veneta Rangelova by Andrei that has 6,402 views.